Burn calories, enhance your aerobic threshold, improve your health and expand your lung capacity. 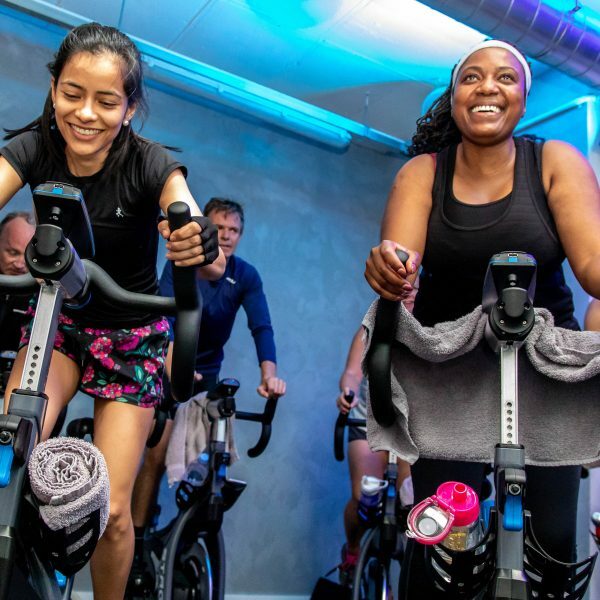 Spin workouts are your opportunity to push yourself to your own beat. Book on, turn up and join in. Ride, race, turn legs and burn calories …. build strength and cardio fitness. 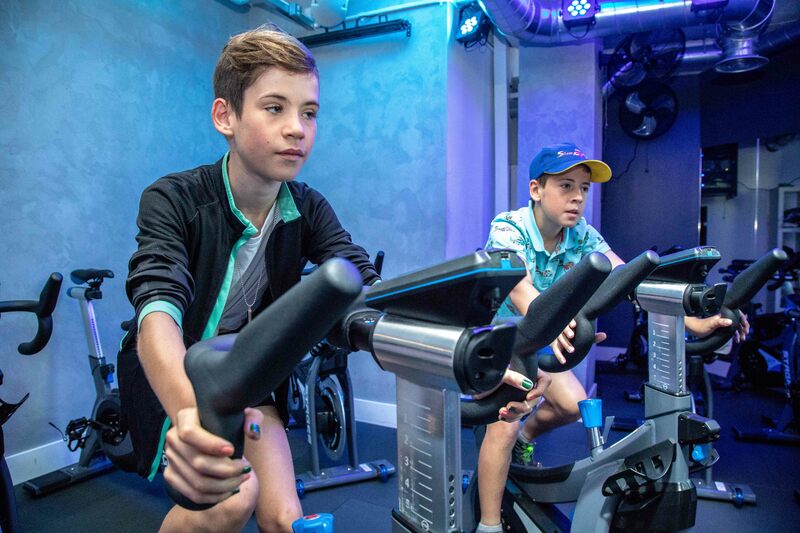 Whatever your age, fitness level, skill – you can make this bike workout your own! Let the music power your way to a better you. 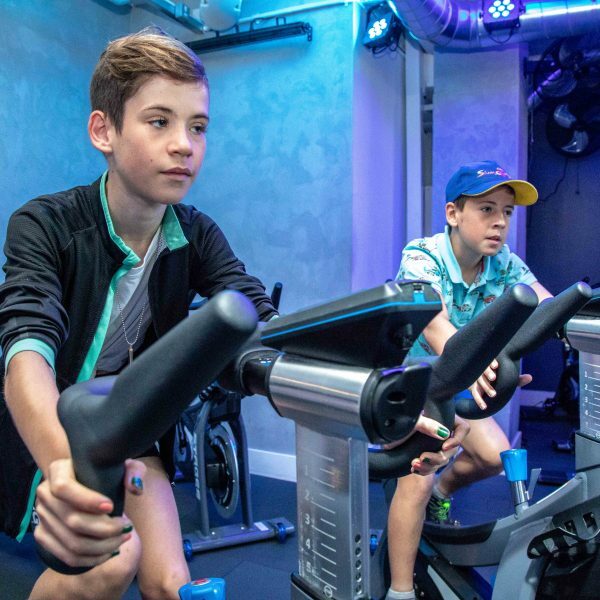 A structured training approach to spin workouts, catering for those focussed on pushing themselves to a new level, as well as cyclists, tri-athletes and runners. The tried and tested formula of base training, tempo, threshold, and the race day challenge is followed. This workout is more technical, but education is part of the fun. Build a leaner you, a stronger you and a core of steel. An all over body workout for all levels building strength from the inside out. Your own bodyweight is your weapon! 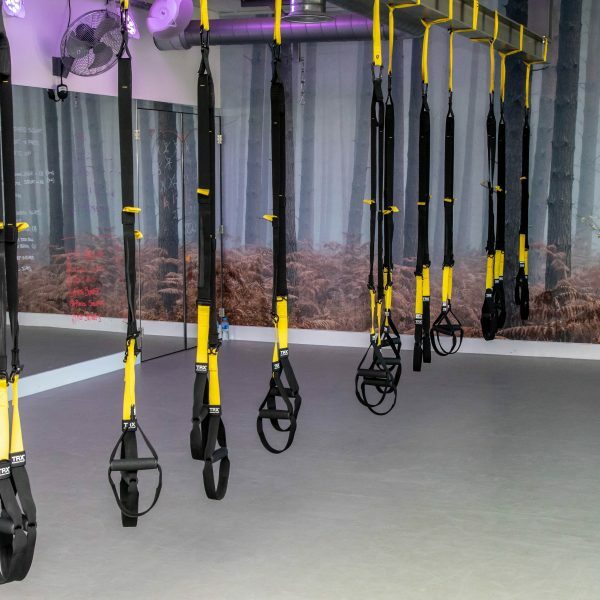 Beginners come 10 minutes early for a proper introduction to TRX. 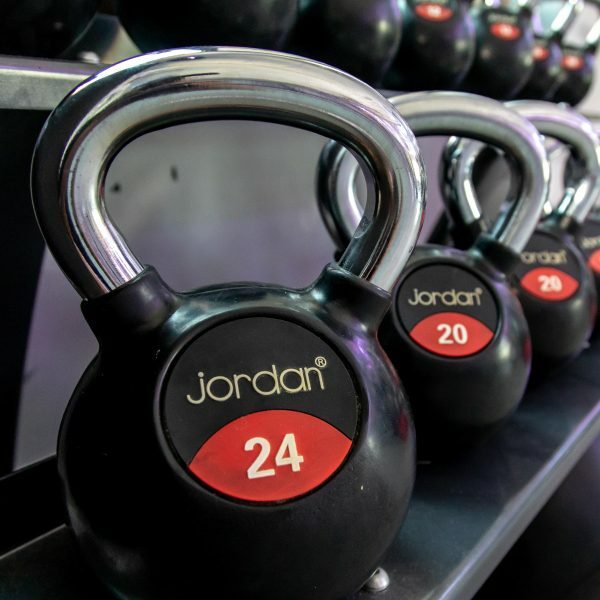 All about building strength and utilising a variety of equipment to sculpt all the major muscle groups. 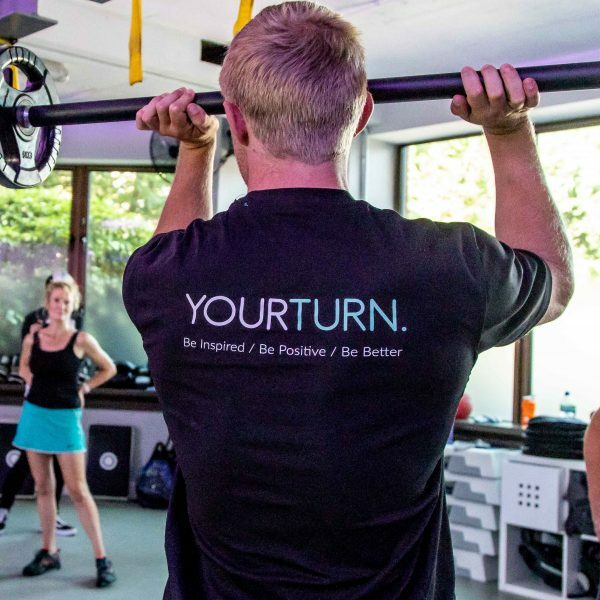 This class will help change the shape of your body and boast your metabolism with NO CARDIO! 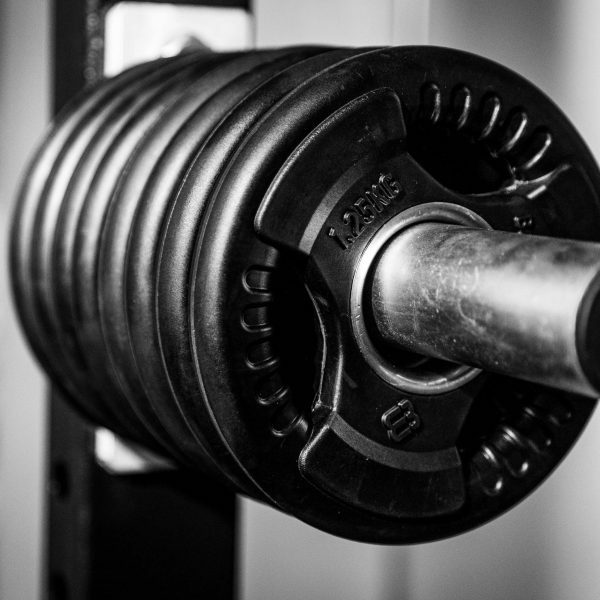 Fewer People, heavier weights, building muscle, its all about the power. Build a leaner you, a stronger you and a core of steel. Your own bodyweight is your weapon! Interspersed with short bursts of cardio, the workout will work all day. 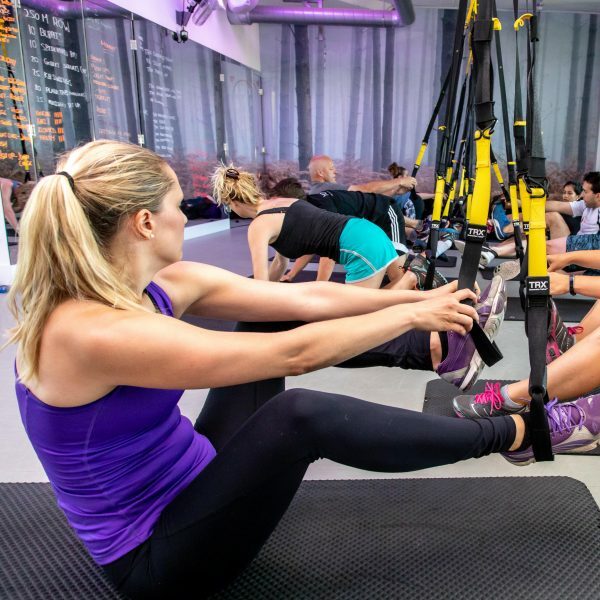 Beginners come 10 minutes early for a proper introduction to TRX. 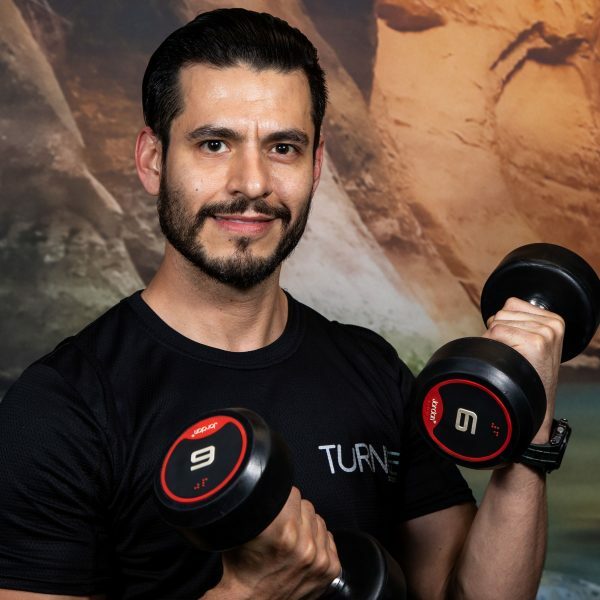 A total body conditioning workout utilising bodyweight resistance, dumbbells, barbells, kettlebells and a whole lot more to boost metabolism, blitz body fat, sculpt and strengthen. Work against time and set your own pace, whatever your level. Set to music, each block works separate muscle groups. Interspersed with short bursts of cardio, to boost metabolism, blitz body fat, sculpt and strengthen. Utilising boxing bags and pads, body weight and a whole lot more to boost metabolism, blitz body fat, sculpt and strengthen. Want something new? Our workout of the week will constantly challenge your body, raise your metabolic rate and keep you on your toes. Try and smash your own personal best time throughout the week to help you reach your fitness goals. All in just 25 minutes. 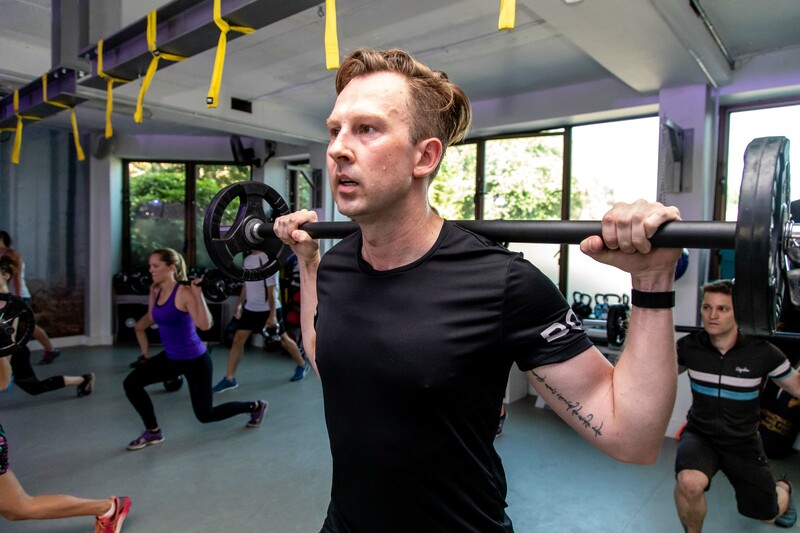 A total body strength and conditioning circuit utilising bodyweight resistance, weights, TRXs, kettlebells and a whole lot more to boost metabolism, blitz body fat, sculpt and strengthen. Work against time and set your own pace whatever your level. This half hour core workout will incorporate moves to lengthen and strengthen those mid body muscles. Improve your posture, lower back strength and those all important abdominal muscles. A mixed ability yoga class designed to build your strength and flexibility. 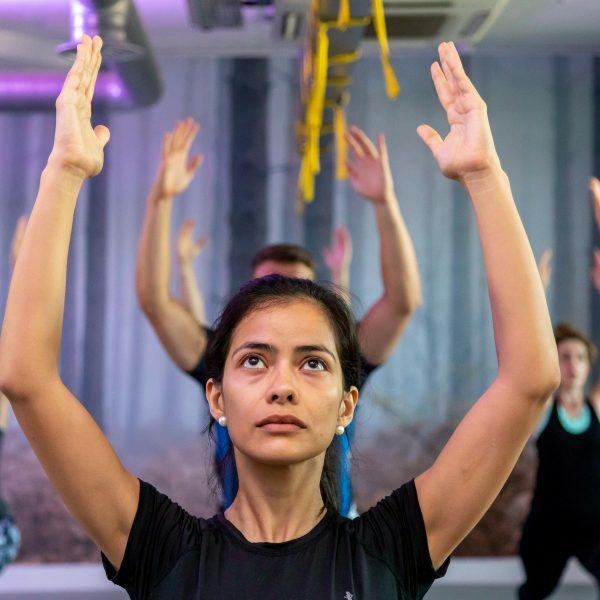 Expect to work your whole body moving through creative flowing sequences that link together some of the well-known Hatha Yoga postures and enjoy a well-deserved guided relaxation after the practise. Suitable modifications provided. Build your strength and stamina as you are guided through this exciting variation of Vinyasa Yoga. 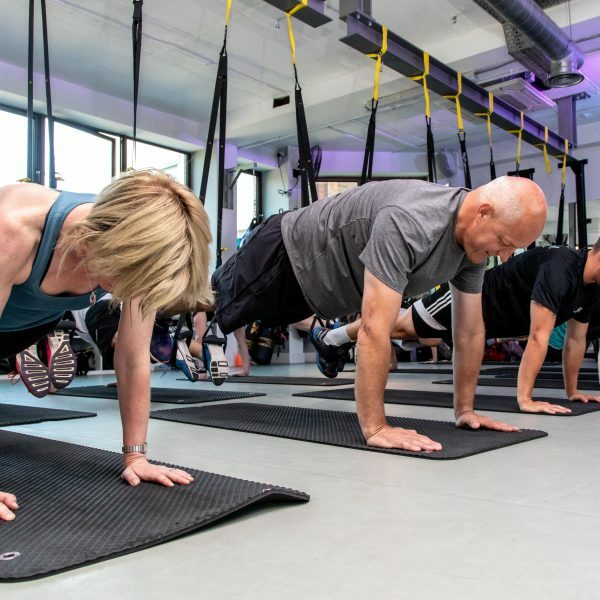 Be prepared to sweat and to raise your heart rate as you are lead through sequences incorporating postures requiring you to balance, stretch, hold and engage. Suitable modifications provided. A gentle and nourishing Yoga class designed for those looking for some time out from the stresses of everyday life. Yin and Stretch invites you to tune inwards and focus on your alignment and breath whilst indulging in postures designed to lengthen your muscles and create space in areas of tightness. Suitable modifications provided. A class designed especially for those who are newer to or are returning to Yoga. 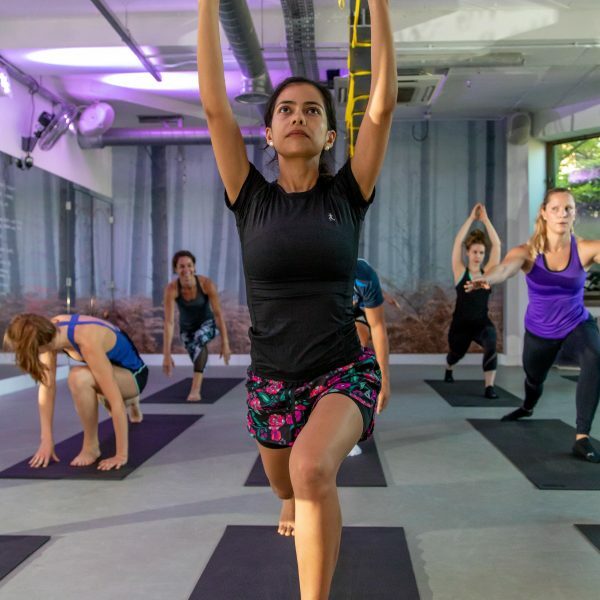 In the comfort of an inclusive and welcoming environment, you will be guided through some of the most common Hatha Yoga postures and encouraged to use your breath and your body to gain in strength, stability and flexibility. A particularly popular class with those who are looking to start Yoga as a complement to their other fitness activities and also those who are returning to exercise after injury or time out. Suitable modifications and props are provided. Whatever’s going on in your life right now, sweating it out with your mates makes sense. 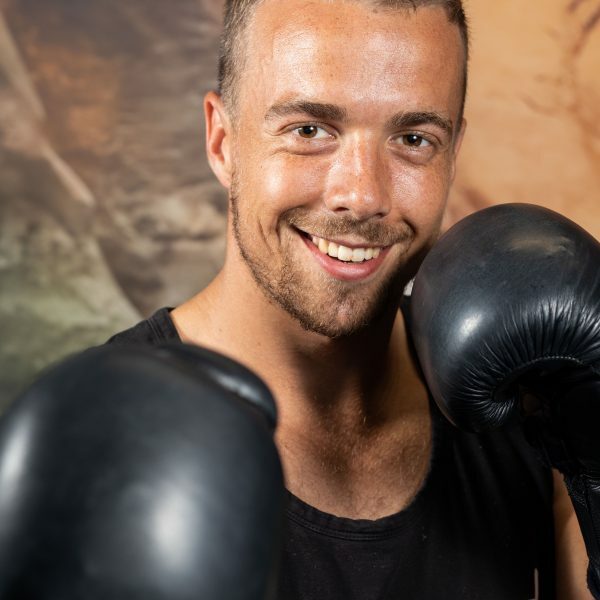 A blend of cardio and strength for those in senior school is aimed to challenge all levels – as long as you’re prepared to let the music lead you! 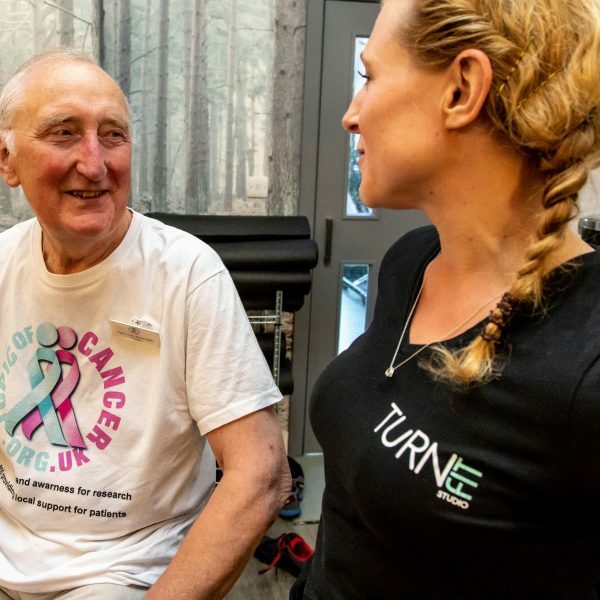 TurnFIT combined forces with Topic of Cancer to launch ToCFit. Fitter Bodies, Fighting Back. Weekly classes run for cancer patients, survivors and individuals in need of rehab. 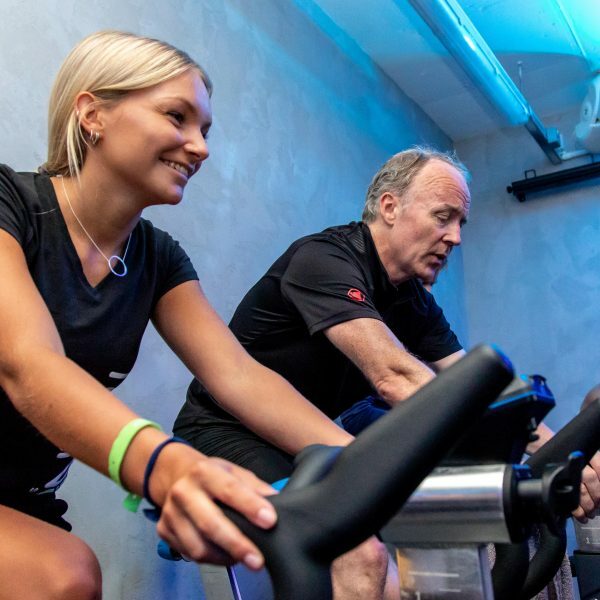 Each class is tailored to allow for mixed abilities, ages and can also accommodate those still receiving active cancer treatment. 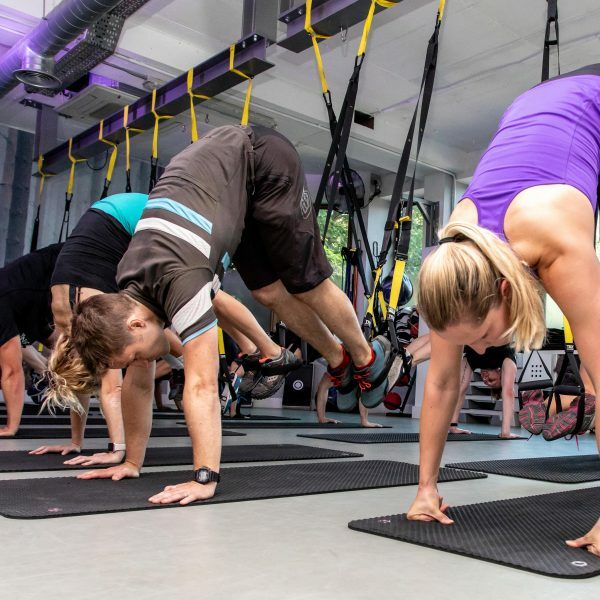 The classes focus on improving or restoring range of motion, flexibility, balance and co-ordination through muscular conditioning and light low impact aerobic exercise. Most importantly the classes are social and fun! These classes are for people who are new to exercise or returning to increase their fitness. after a long absence. It is for unfit people. You don’t have to be fit to come and get fit. Don’t be afraid, just turn up.This is suitable for those wanting to build a good foundation for their fitness. Tif you want to start your yoga journey then Gentle Aligned Flow is the one for you.